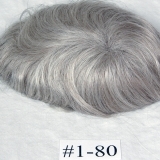 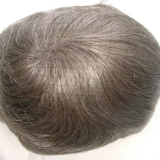 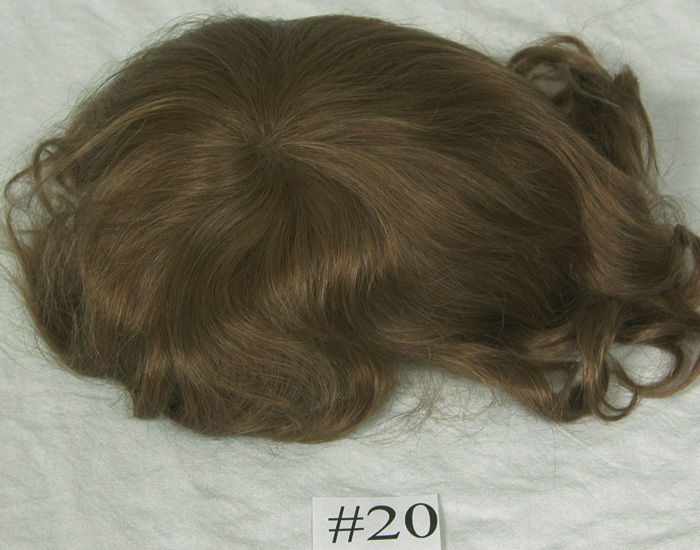 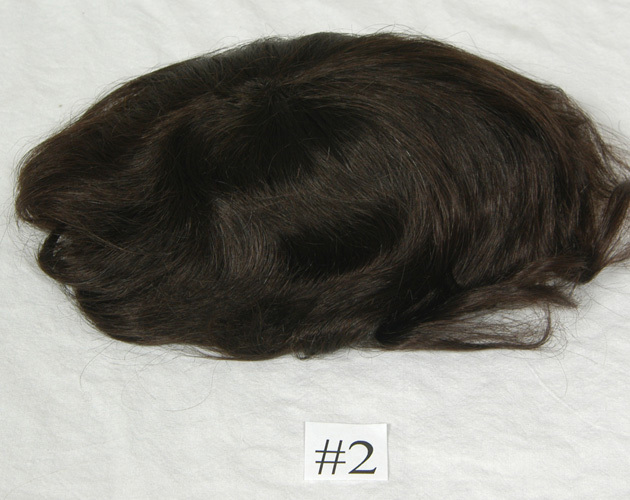 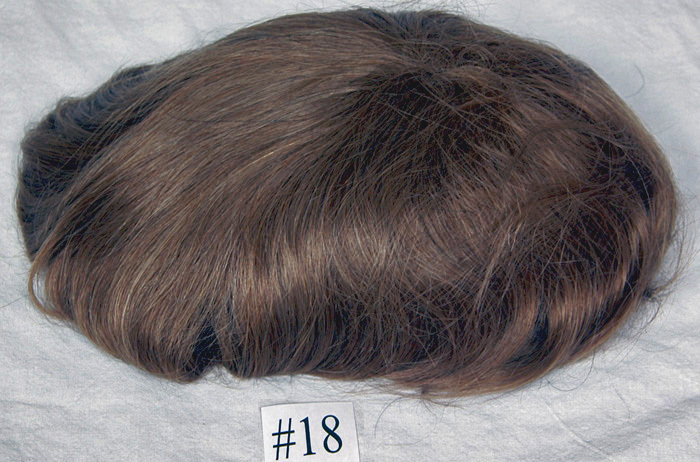 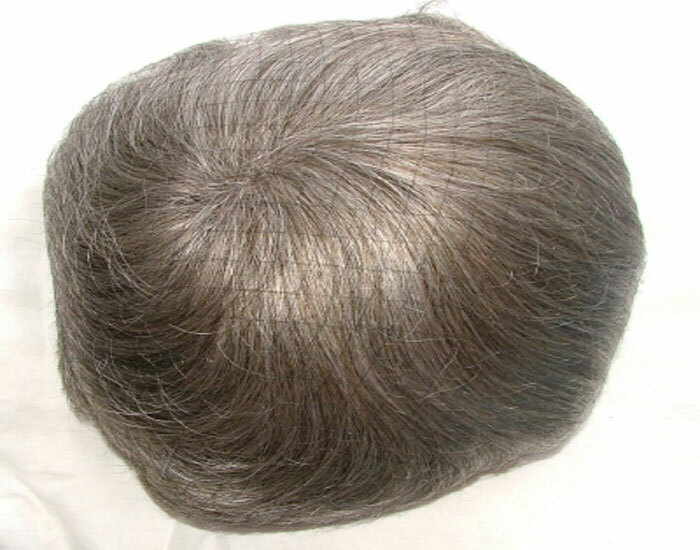 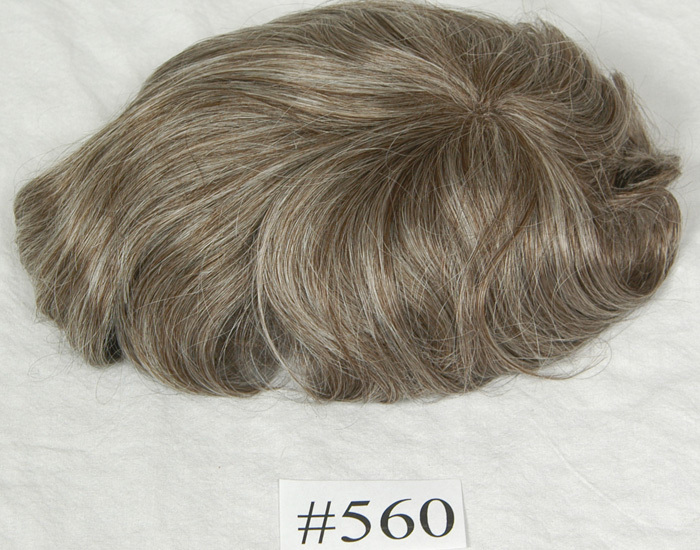 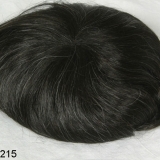 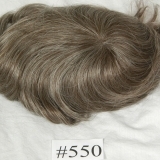 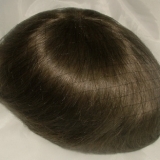 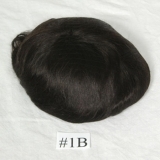 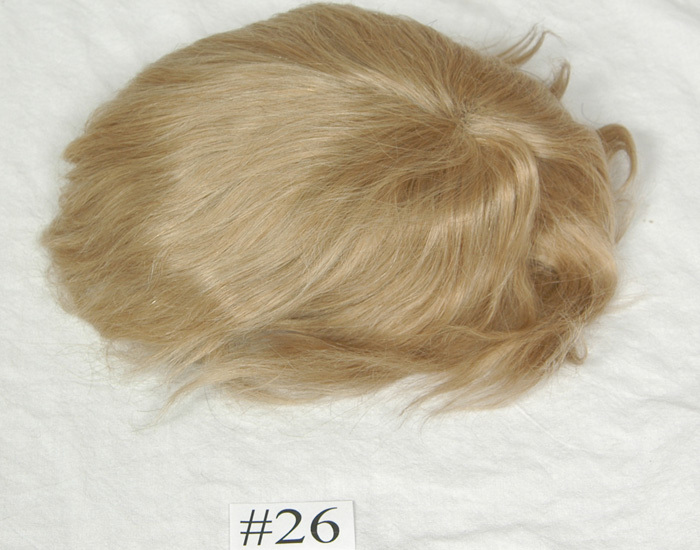 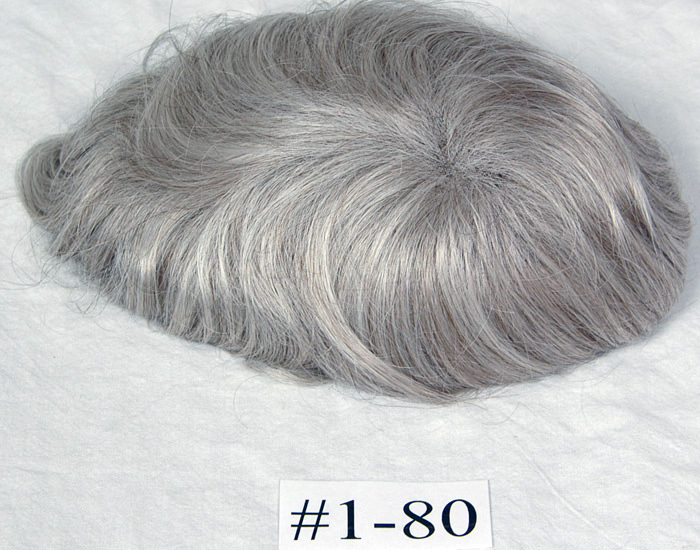 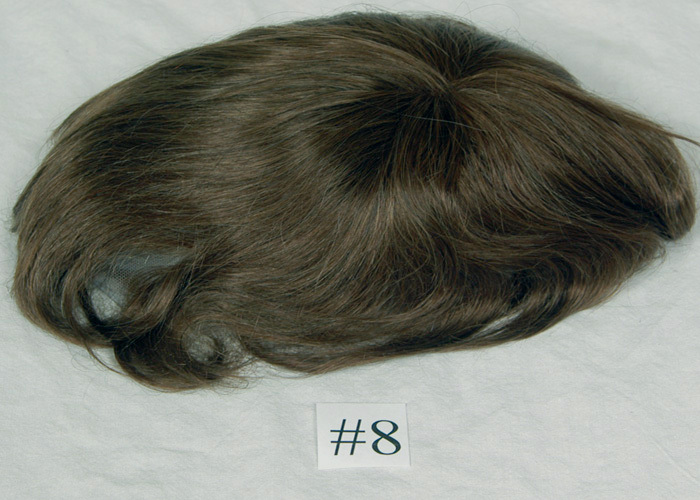 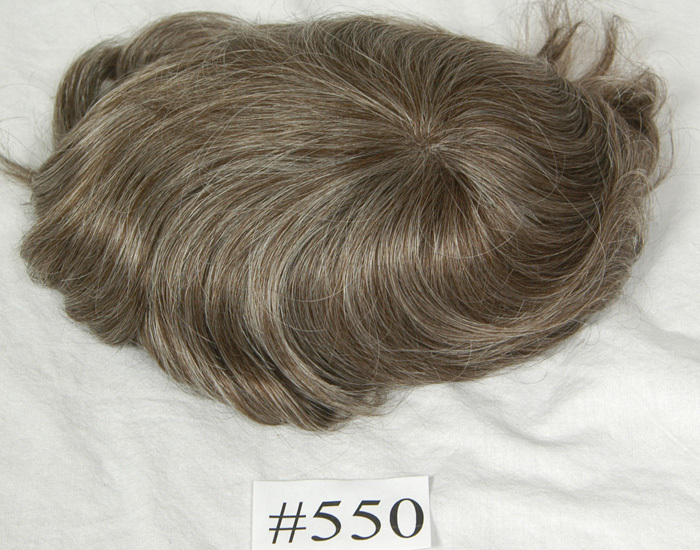 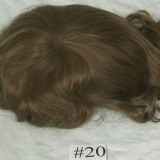 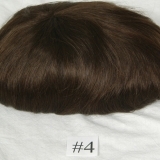 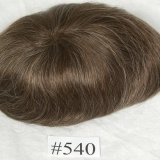 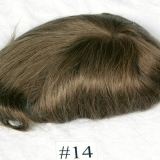 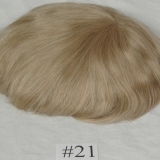 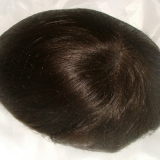 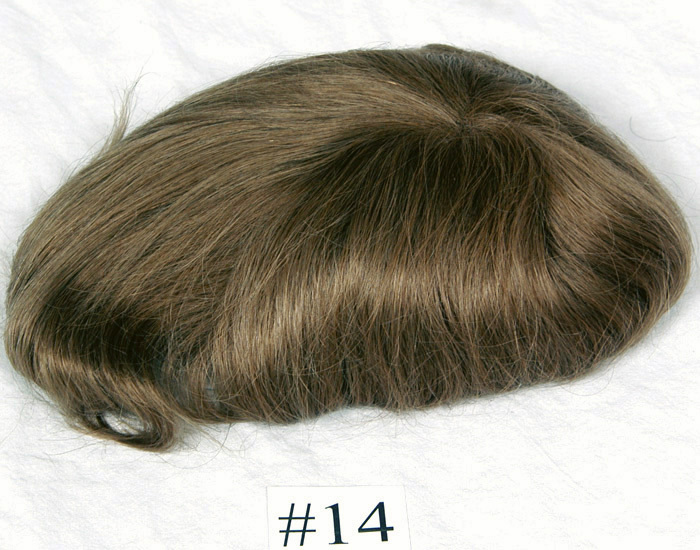 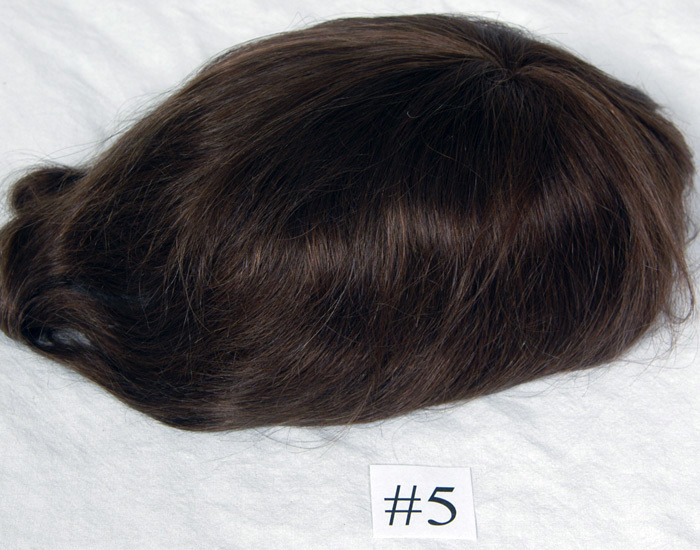 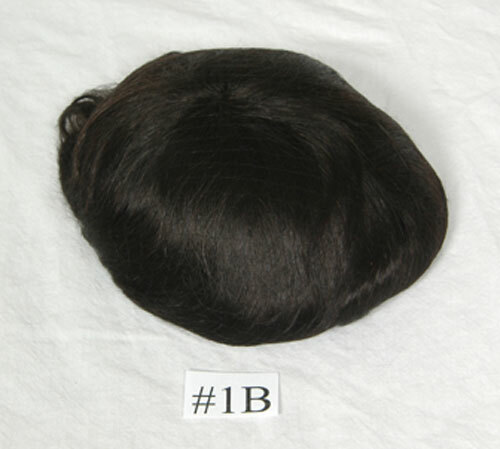 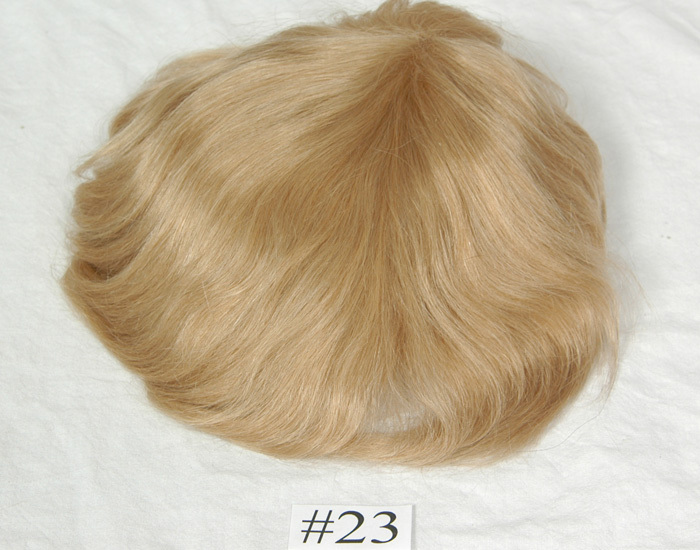 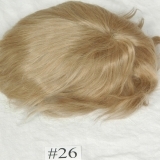 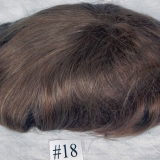 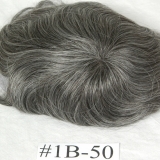 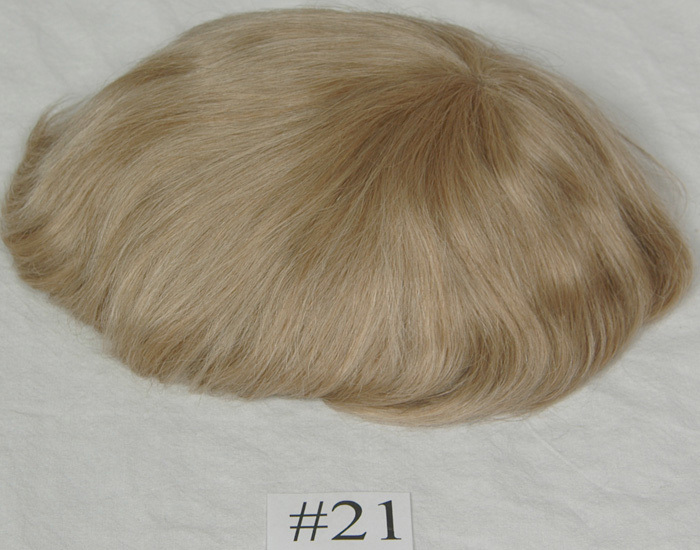 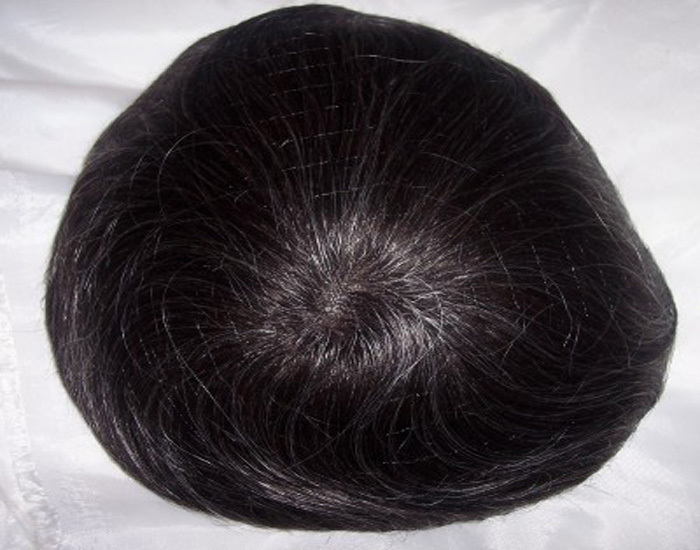 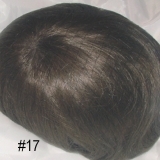 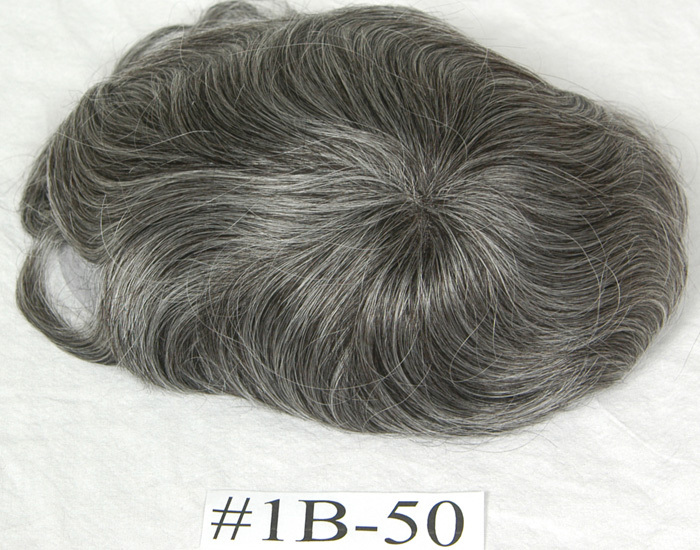 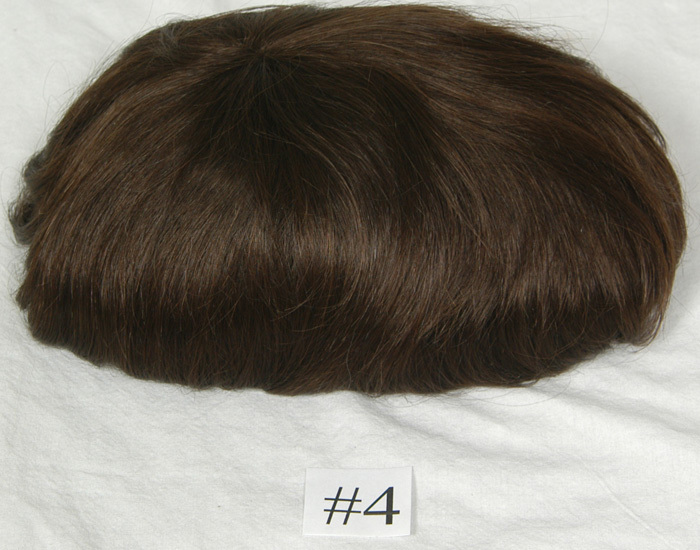 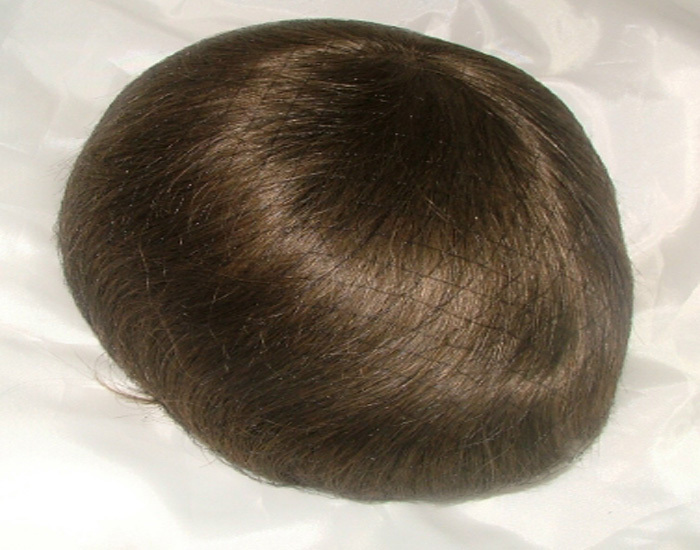 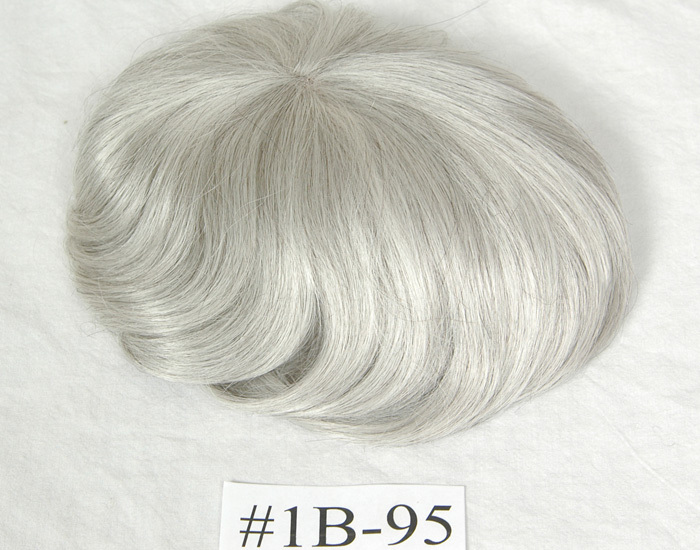 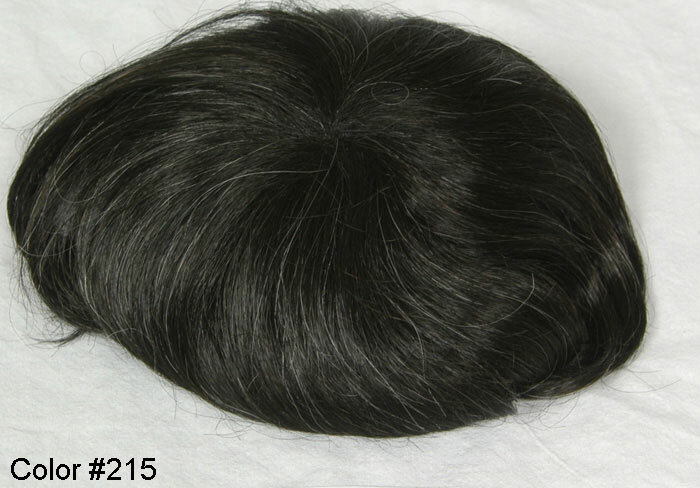 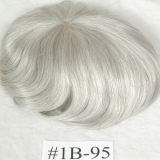 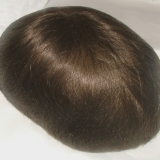 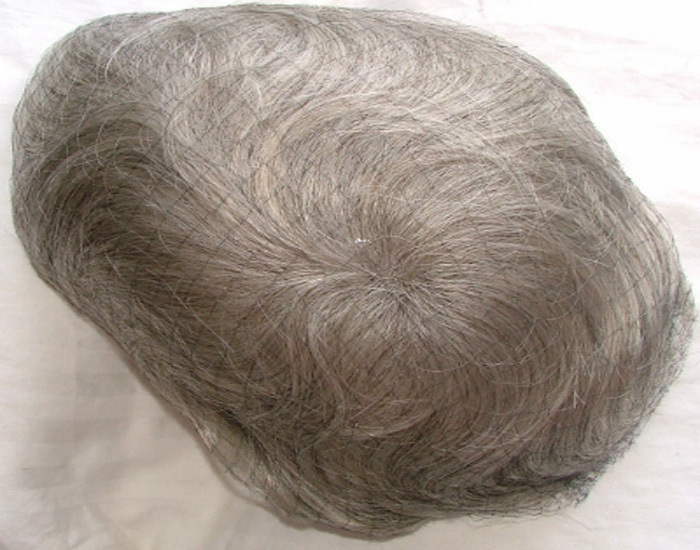 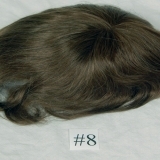 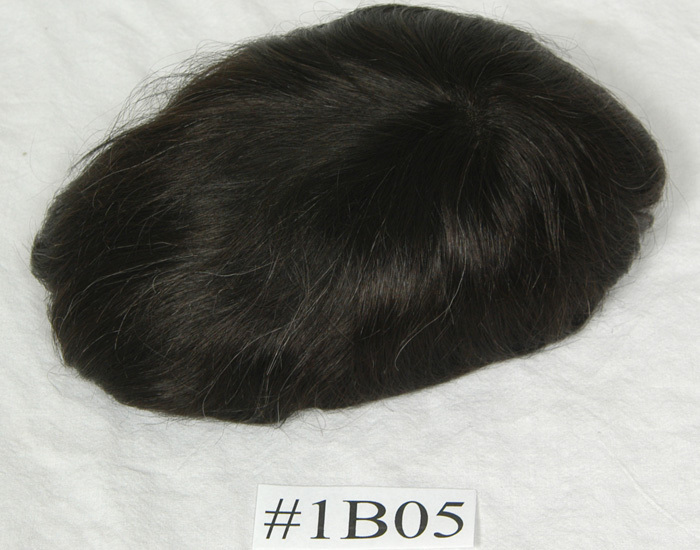 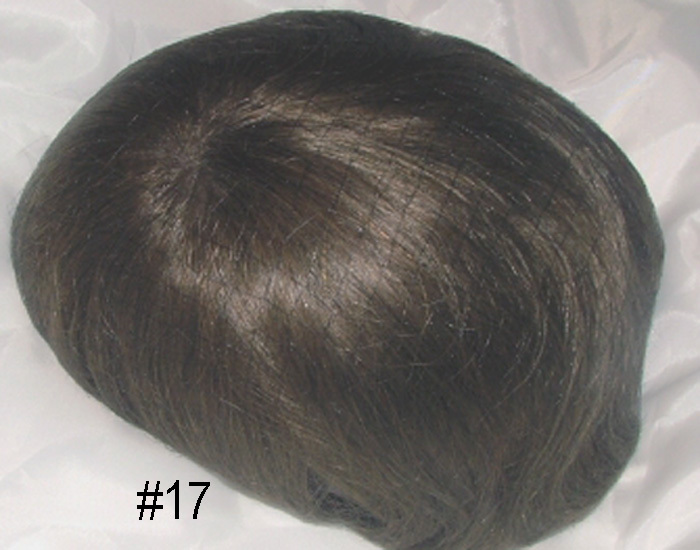 Specializing in all kinds of Hairpiece for Men, Hair Replacements in specific undetectable Lace Hair Systems. 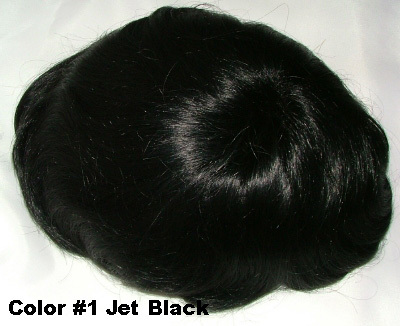 No company makes it to the top of their industry through luck. 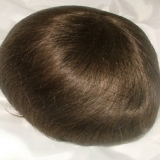 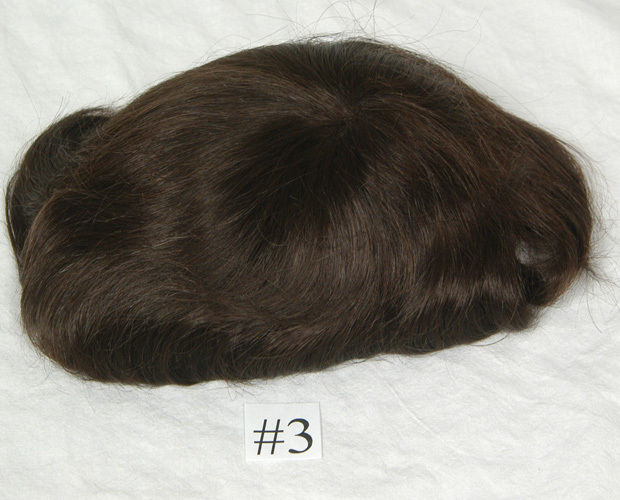 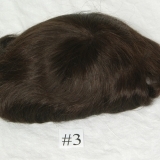 MyHairpiece.com made it there by combining the highest quality products with an absolute deditcation to the highest levels of customer service. 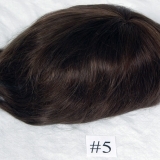 When choosing a hair replacement company there are many other factors to consider besides the quality of the hair replacement itself. 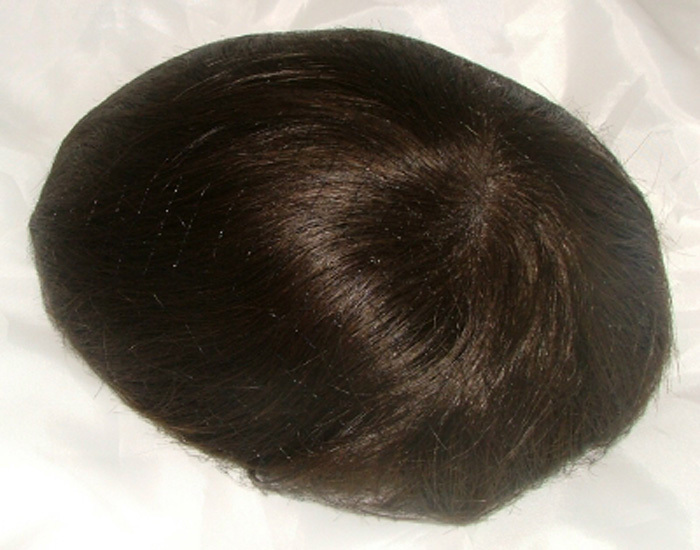 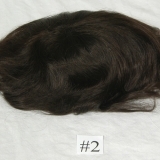 We invite you to compare the following strong points of MyHairpiece.com to those of our competition. 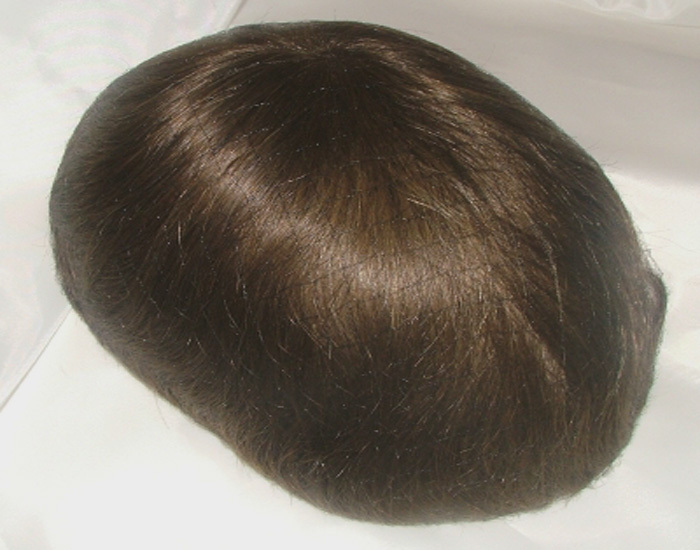 When you put your trust in MyHairpiece.com you gain the peace of mind of knowing that tens of thousands of Californians before you have made the same decision and are happy with their choice. 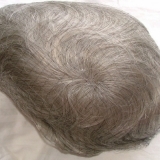 We will gladly put you in touch with several of our longtime clients, should you so desire. 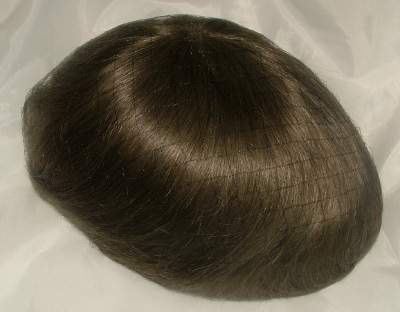 The skilled artisans at MyHairpiece.com use only the highest quality human hair and attach them one strand at a time to an opaque, ultra-light base for the ultimate in undetectability. 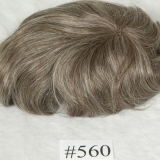 You have no doubt seen many HRC clients in person and on television over the years, and never would have guessed that any of them was wearing a hair replacement. 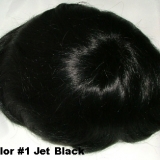 Feel free to call us to get answer to your questions. 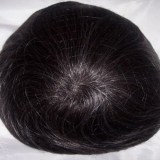 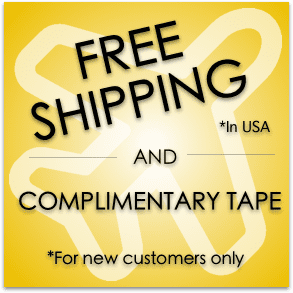 If you are having difficulty picking up one of our hair system models, we can help, just contact us.